For many weeks we have been on a spiritual pilgrimage, reflecting on the Wedding Feast at Cana (Jn 2:1-11). Here Jesus performed His first miracle by changing ordinary water into a superabundance of extraordinary wine. Wine symbolizes joy! Jesus wants you to know fruitful and abundant joy in your marriage. So how can you receive this grace that Jesus wishes to pour into your marriage? We propose that, just as there were six stone jars at Cana, there are six “jars” which we need to fill with water (our efforts) so that Jesus can turn it into wine. How do you receive encouragement to live out your vocation to marriage? 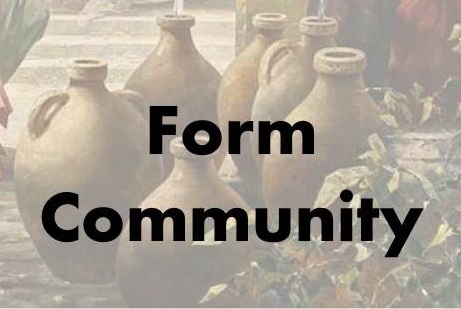 This brings us to the fifth stone jar, “Form Community.” Meeting with like-minded, committed couples, dedicated to living Christ-centered marriages is critical to building you up in your mission as husbands and wives, mothers and fathers. Invite four or five other couples. Meet once/month – take turns hosting in your homes. Share a meal – this can be a simple potluck or you can take turns cooking the meal. 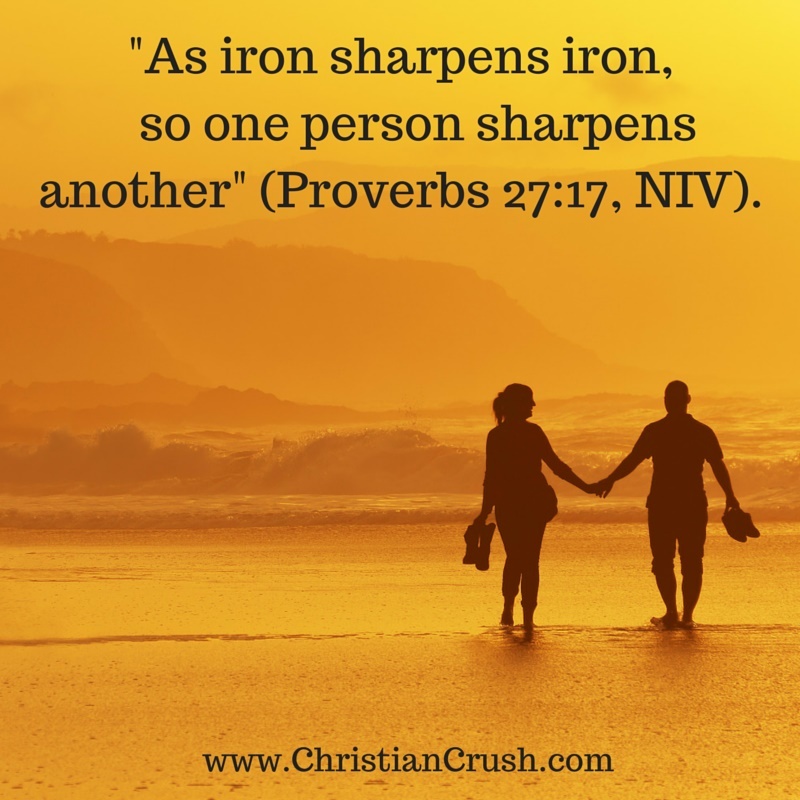 Fellowship – spend time just catching up with the other couples. 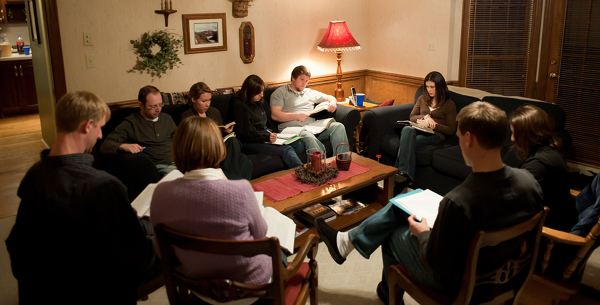 Prayer – take time to pray together as a group, interceding for your needs and the needs of your families. Get together as families too! This can be as simple as a picnic, a trip to the zoo or picking apples. You could also consider a family retreat or an extended camping trip. Be sure to plan events where the children interact with their peers while the parents enjoy adult activities. Children need to build friendships, too!